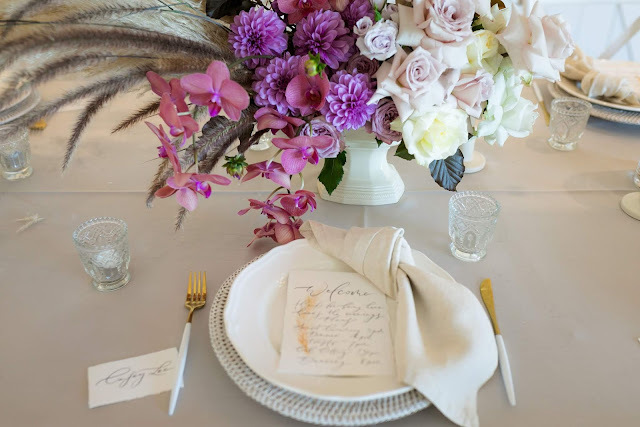 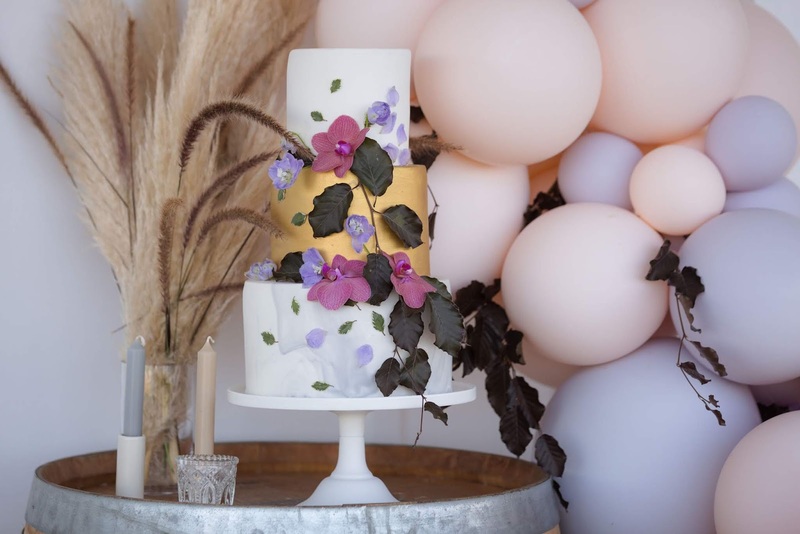 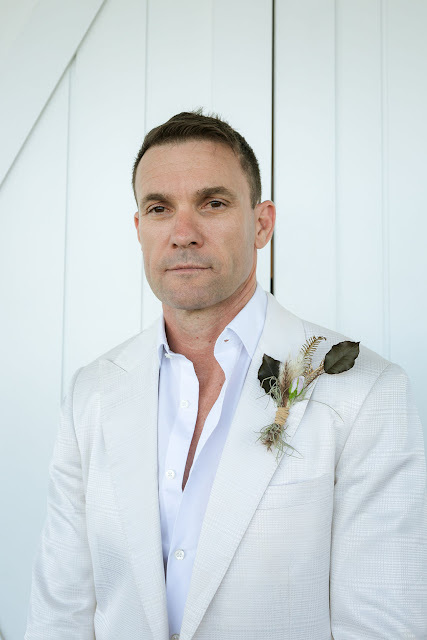 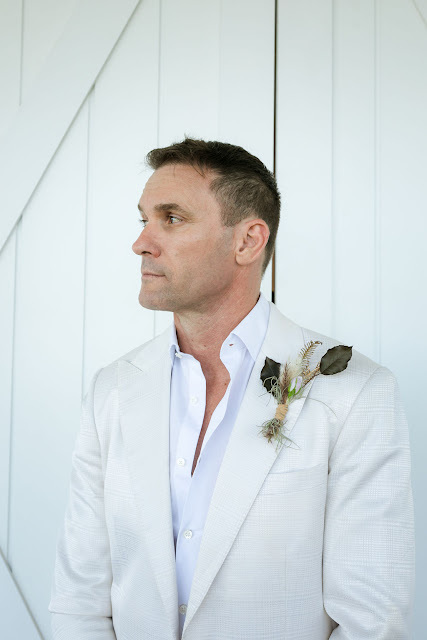 From the hanging floral arrangement cascading from the ceiling above the reception set, to the unique circle button hole on the grooms jacket, we chose a colour scheme of lavender and baby blue tones with gold accents, we laced this theme within every aspect of our styled Wedding shoot. 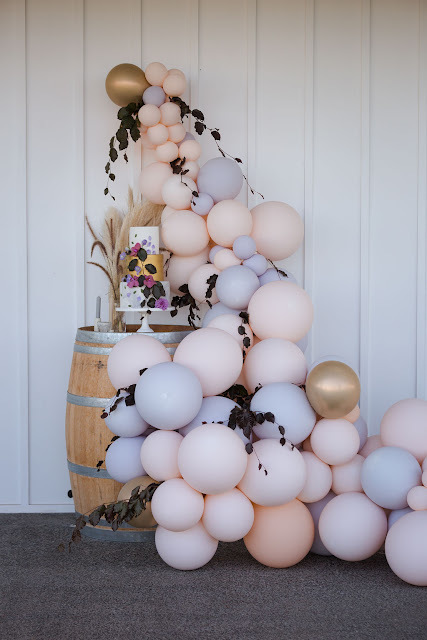 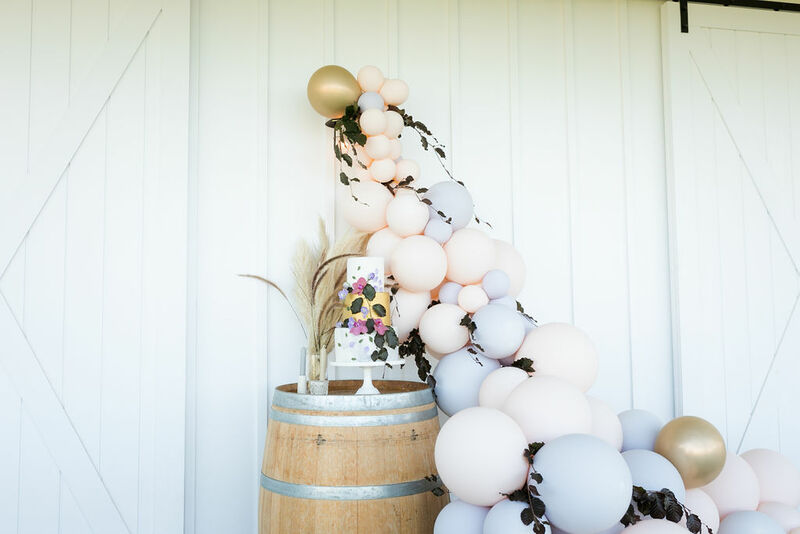 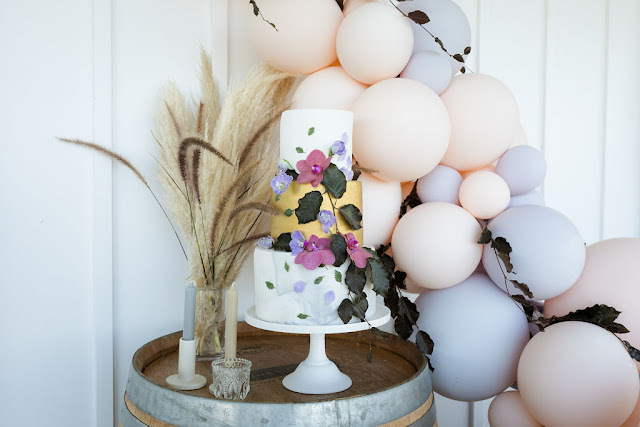 Our balloon arrangement at the dessert bar added a playful touch, and something a little different. 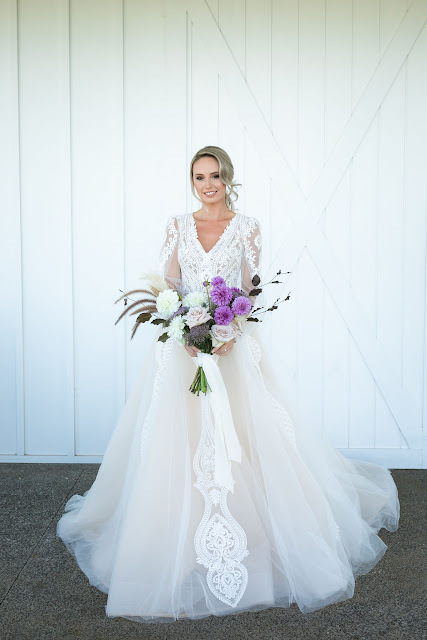 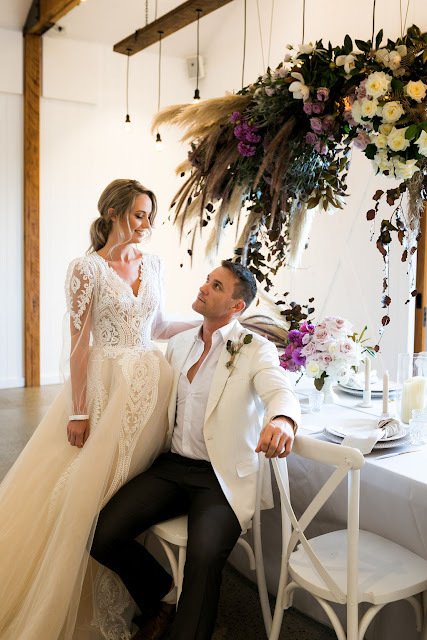 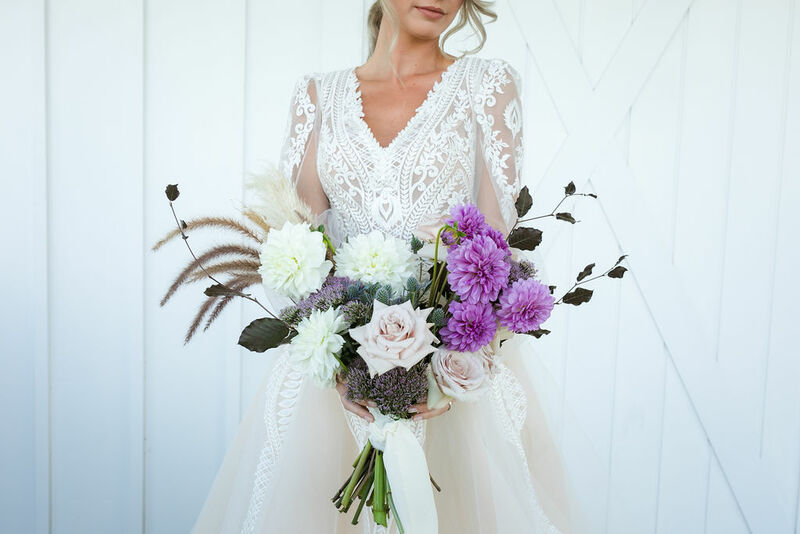 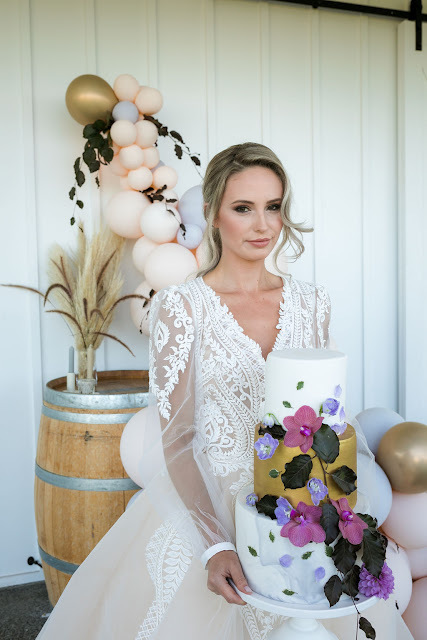 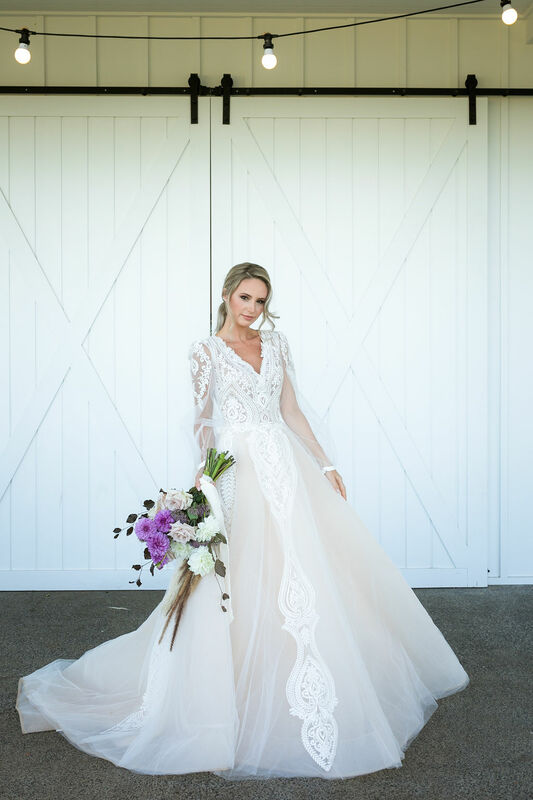 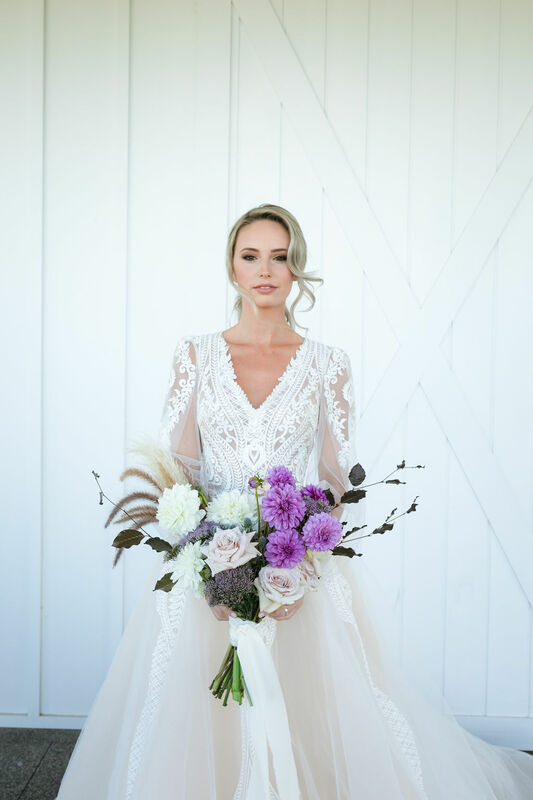 Pampas grass added height and texture to the shoot, while the cape wedding dress showcased how elegant a bride can be. 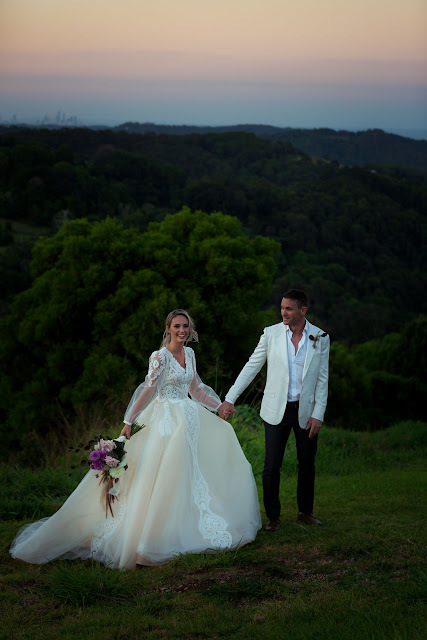 What are some of the highlights you had during the shoot process: For me it was when the sun starting moving into dusk and we got an incredible melt of pink hues in the sky - as a photographer I love the ‘golden hour’. In a place like Summergrove it is especially magic due to the rolling hills, and also the views of the ocean. 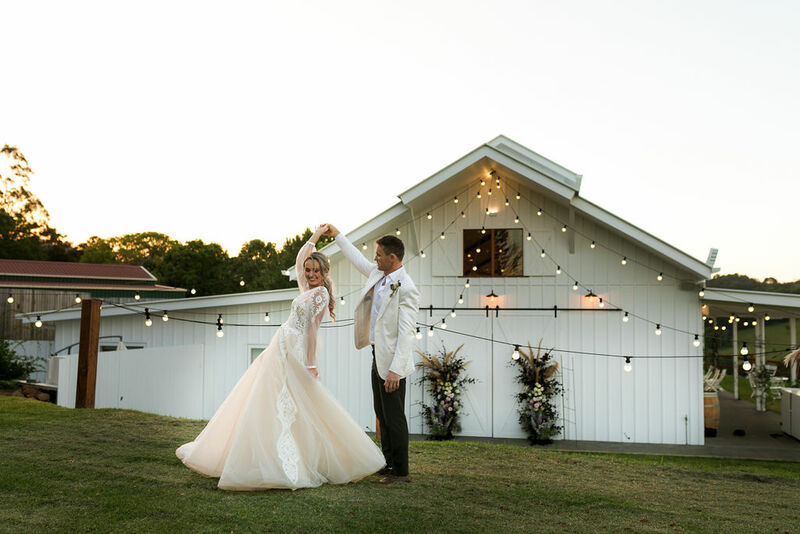 It’s these moments that ignite my heart, the moments I live for. 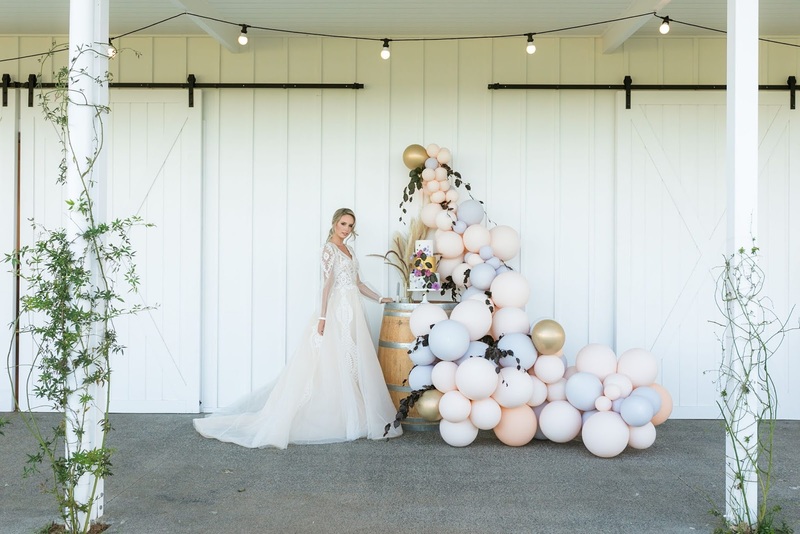 What led you to decide on this venue/shoot location? 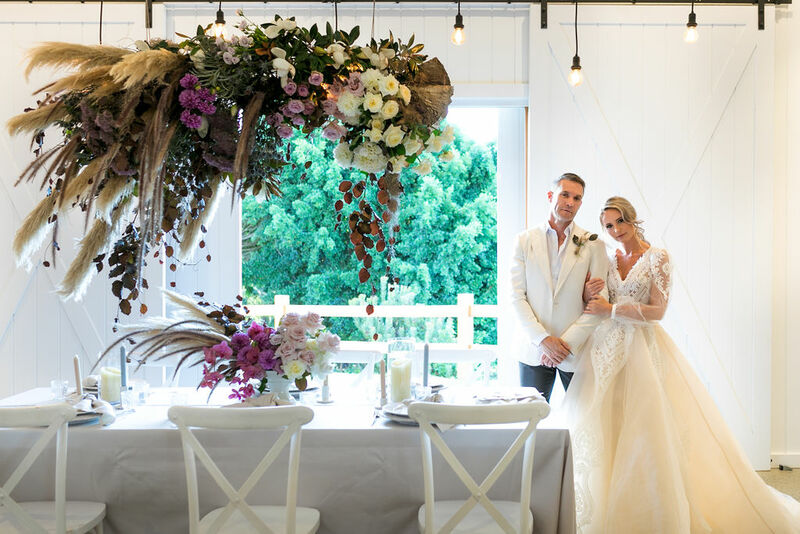 Summergrove Estate has been perfectly designed with weddings in mind. 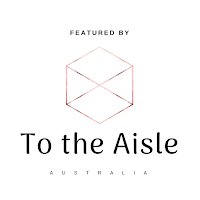 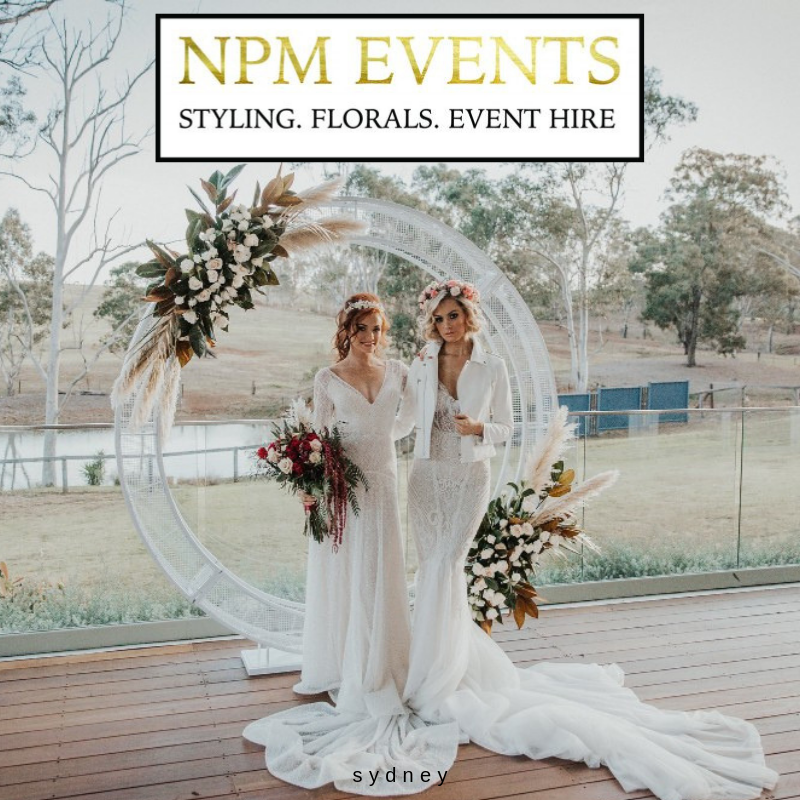 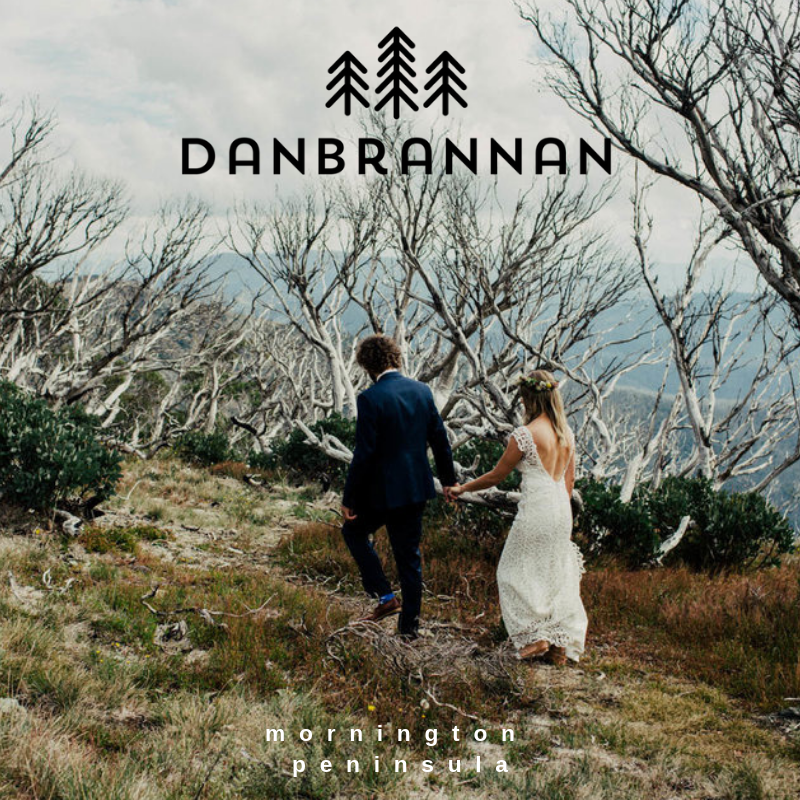 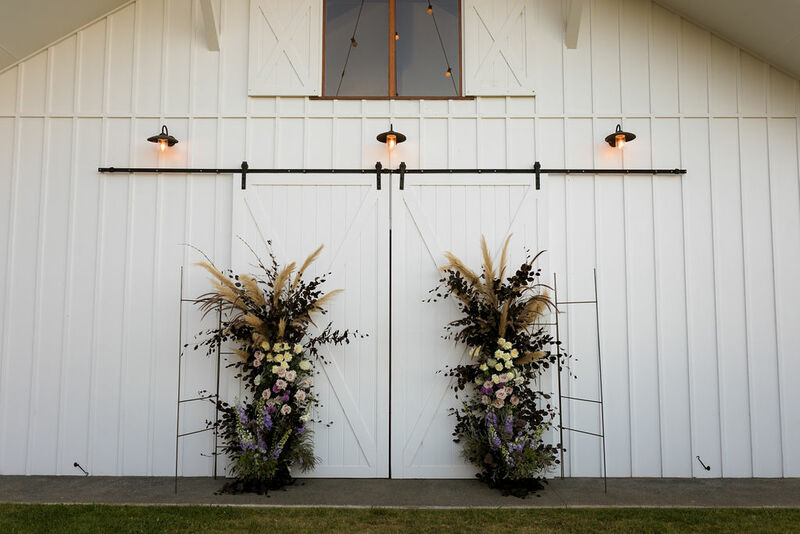 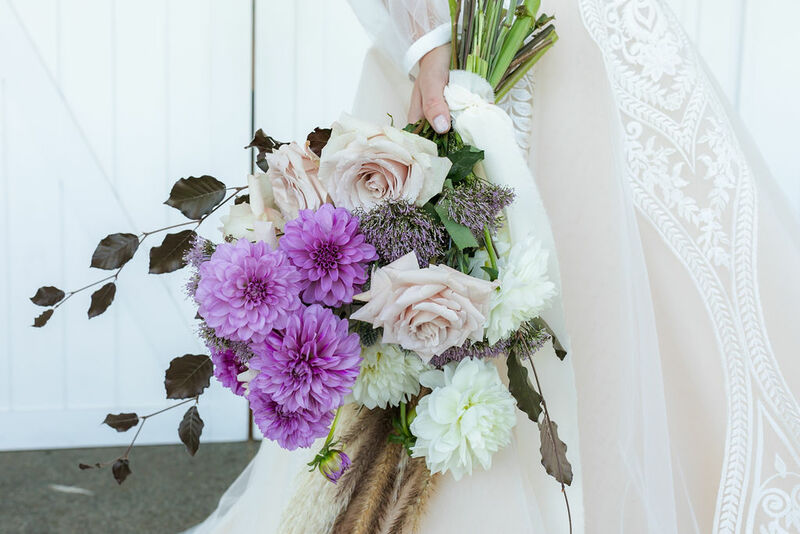 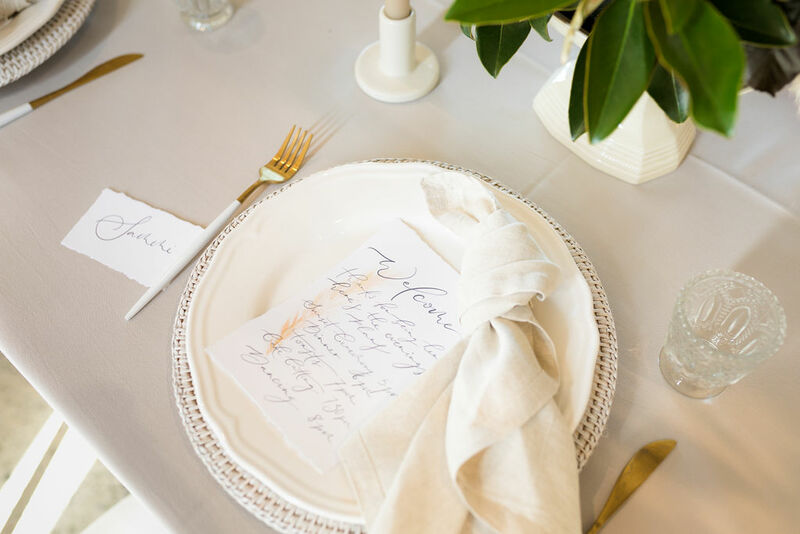 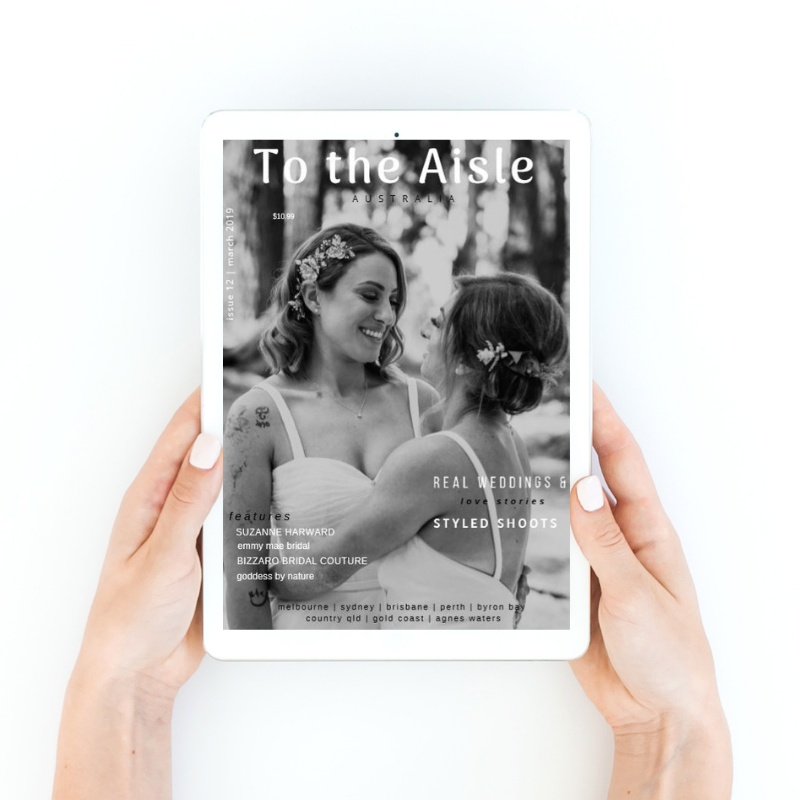 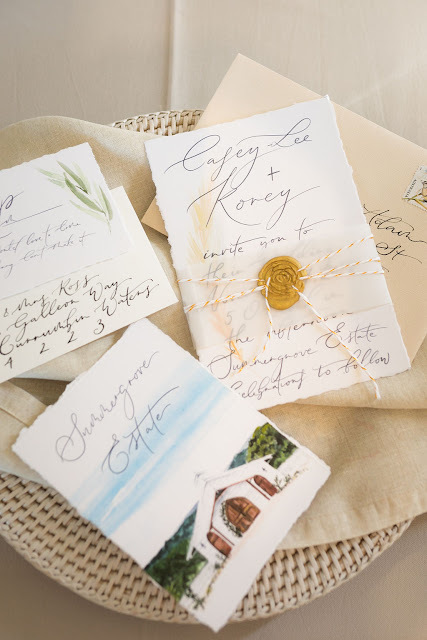 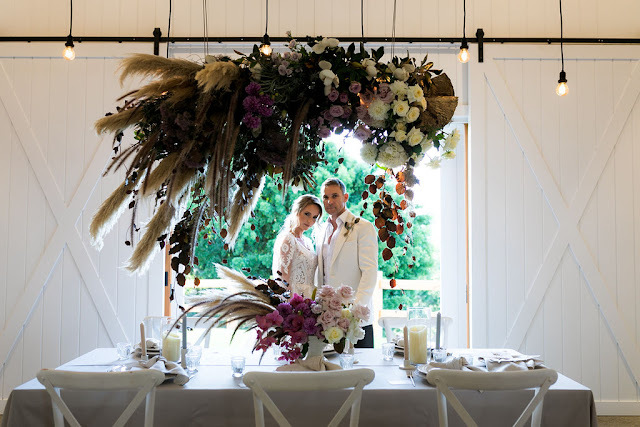 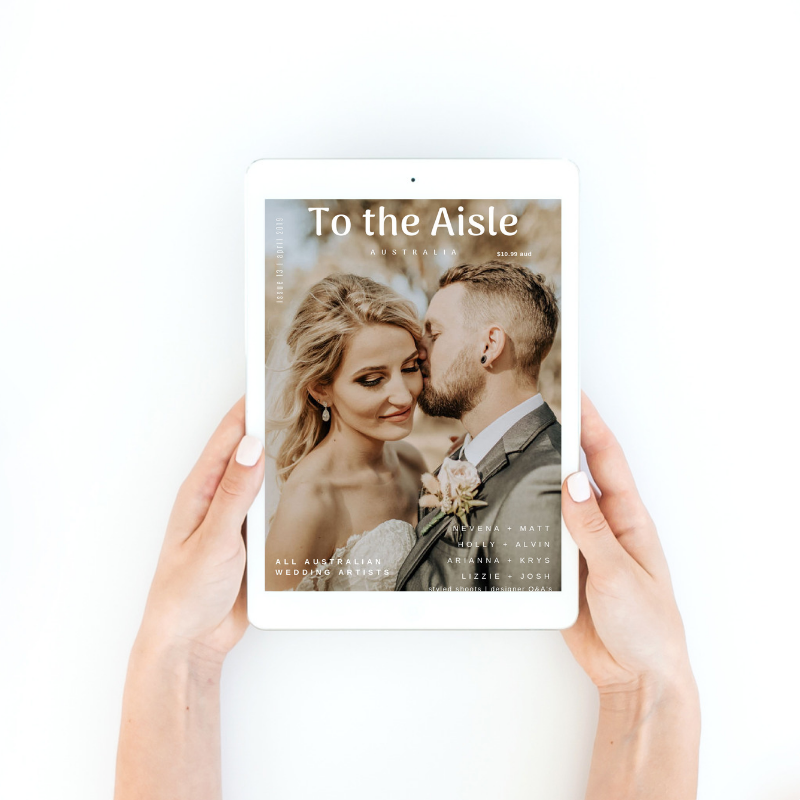 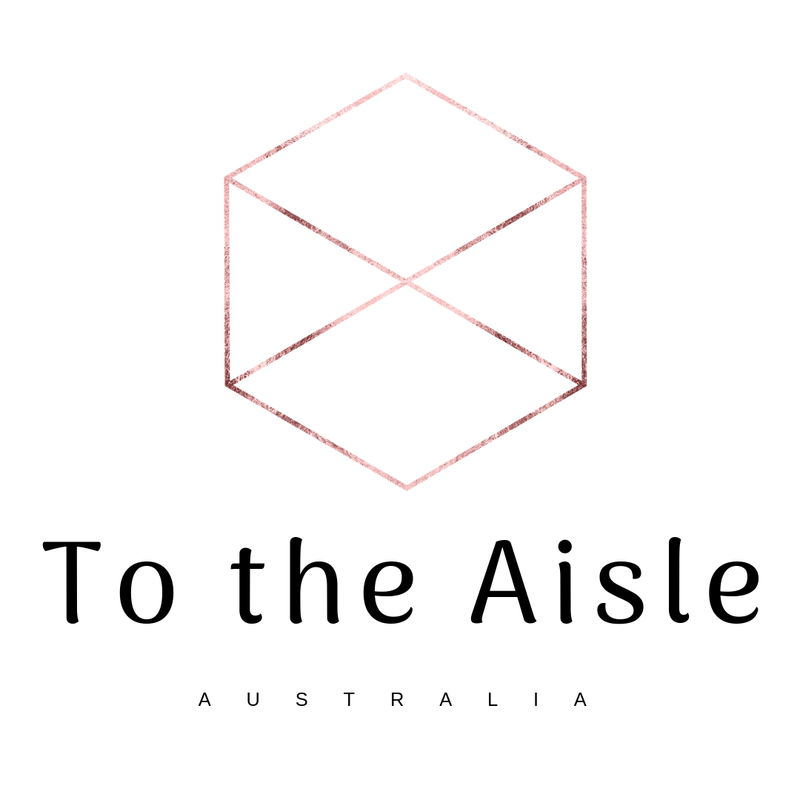 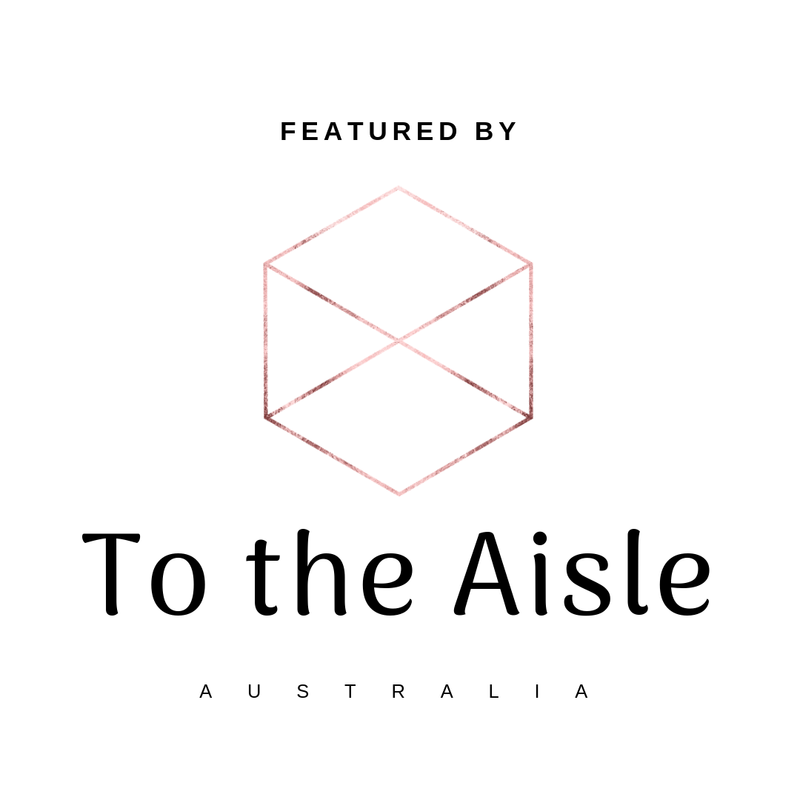 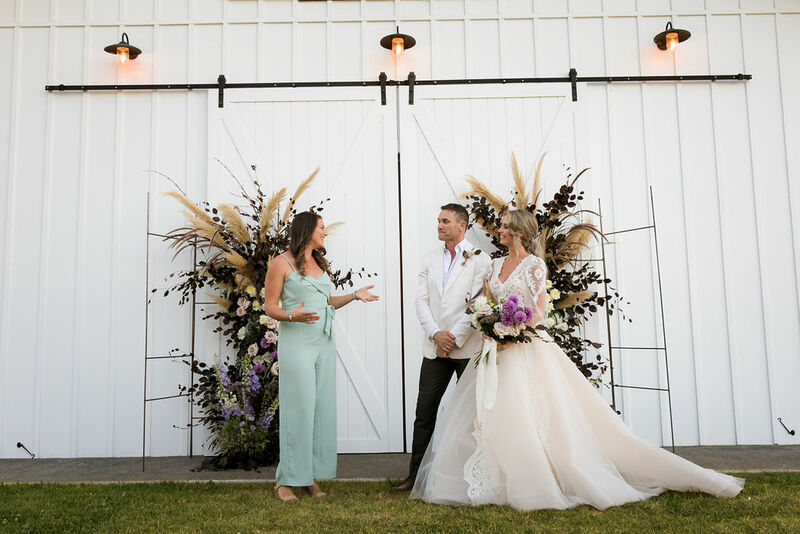 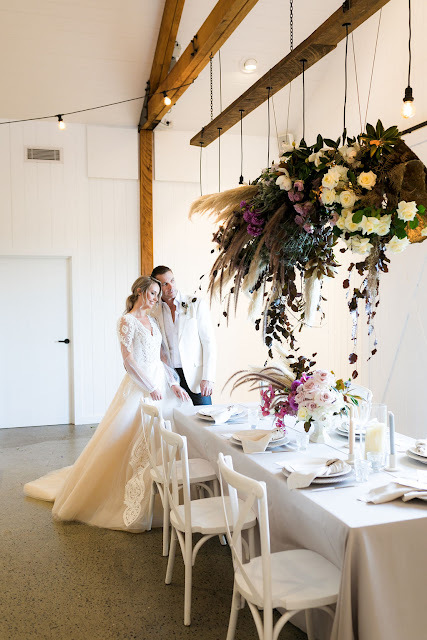 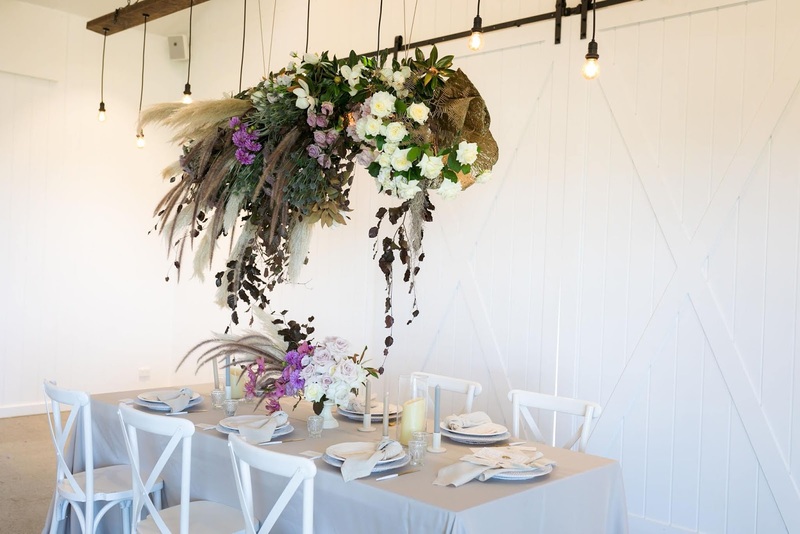 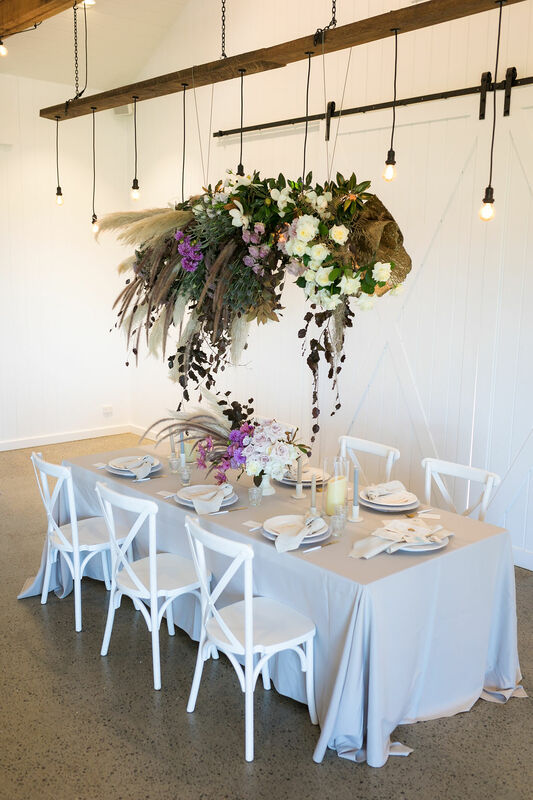 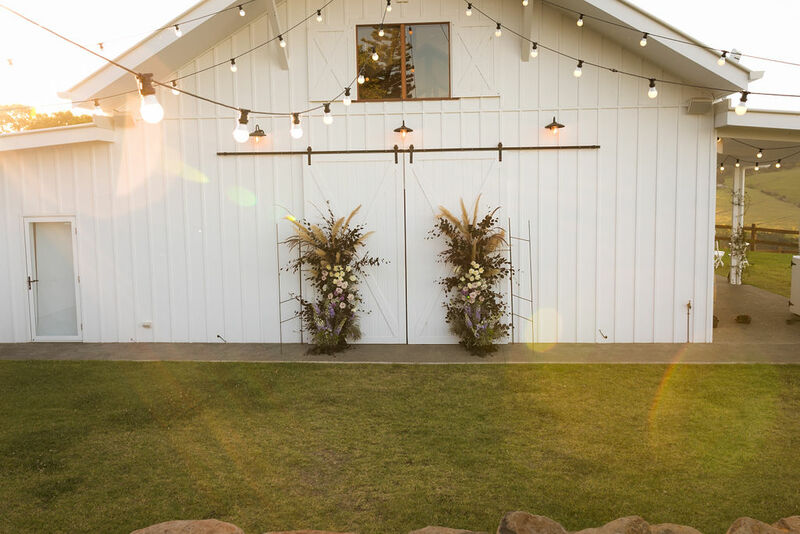 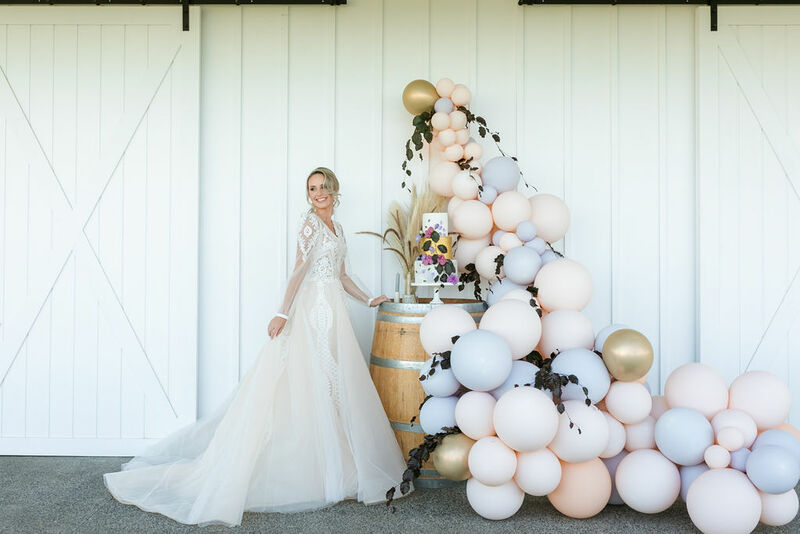 The venue is set in the hinterlands of Tweed with panoramic views of the coast, rustic vineyards, olive groves, rolling hills, and pristine white barns. 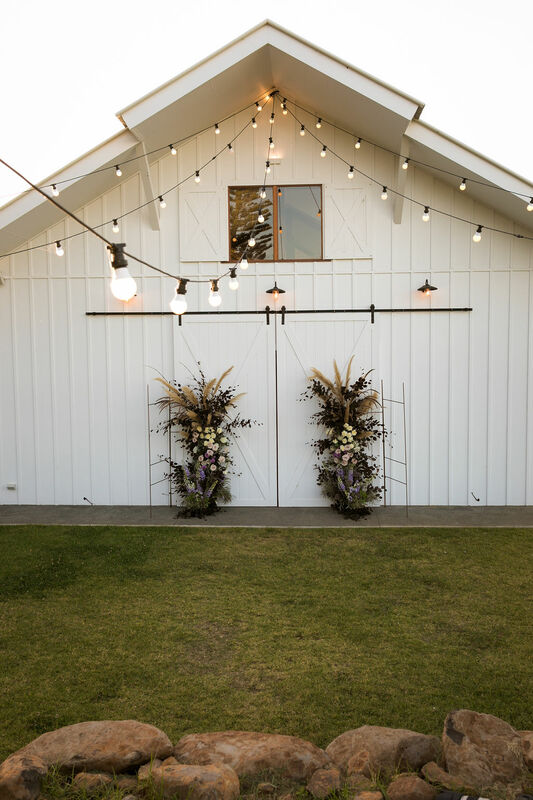 It was clearly the perfect place to let our creativity go wild. 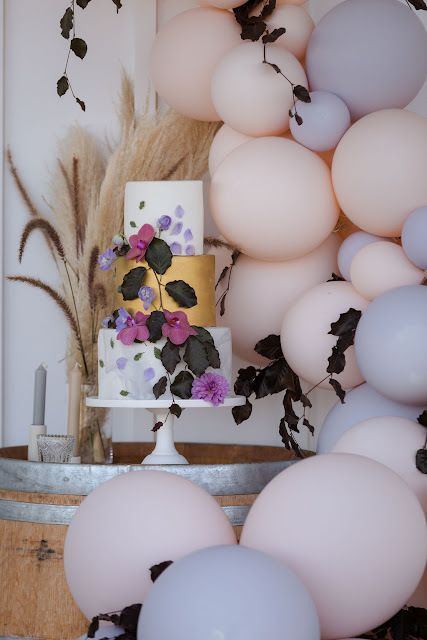 What was your favourite detail about the shoot day? 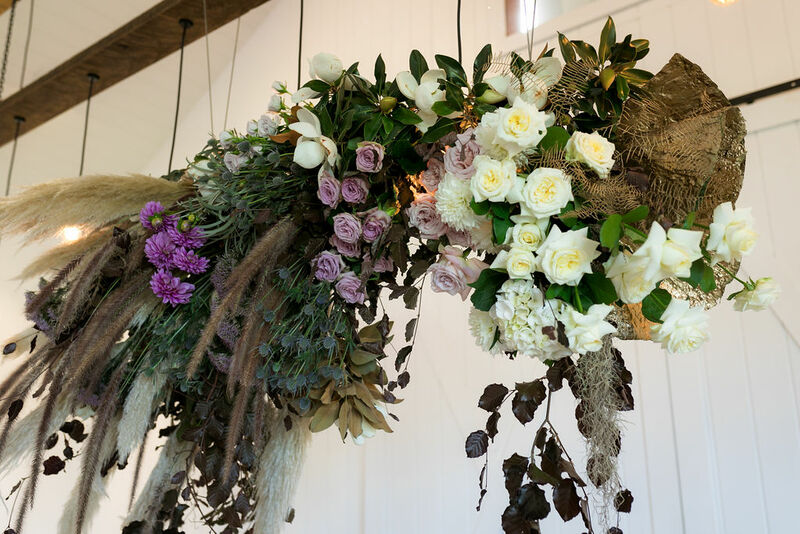 The FLOWWEEERRS oh my! Bunch It Up seriously made magic on the day. 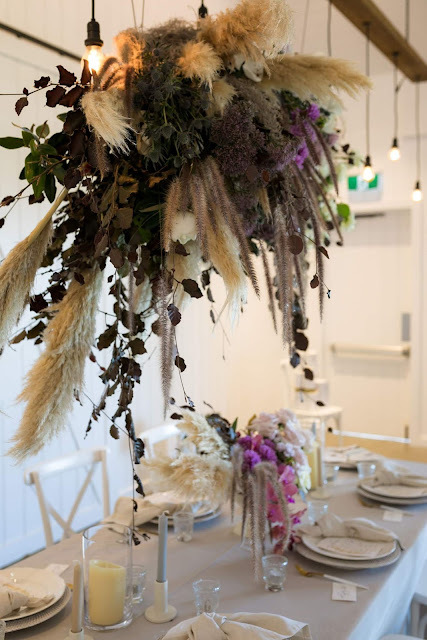 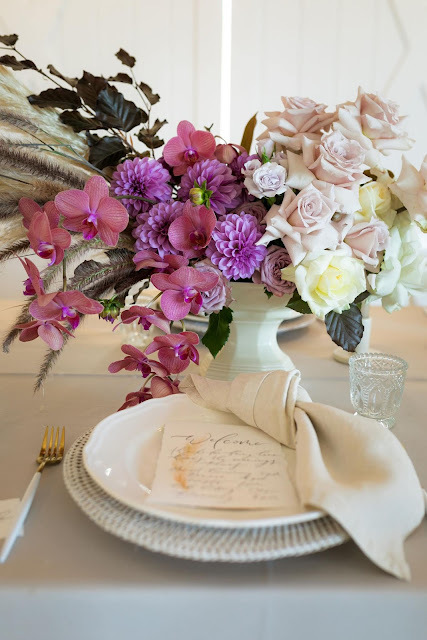 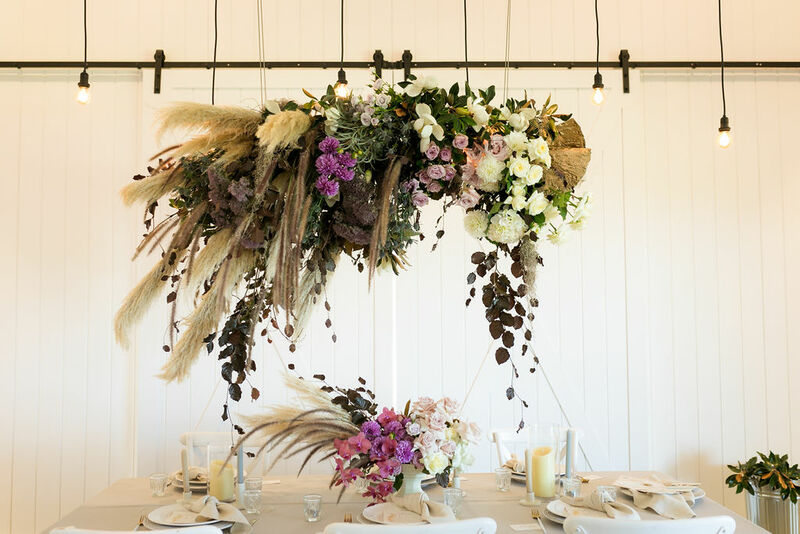 The suspended floral installation overhanging the table, the bouquet designed perfectly to fit into the brides hands and how they spread out wide to properly expose the blooms. 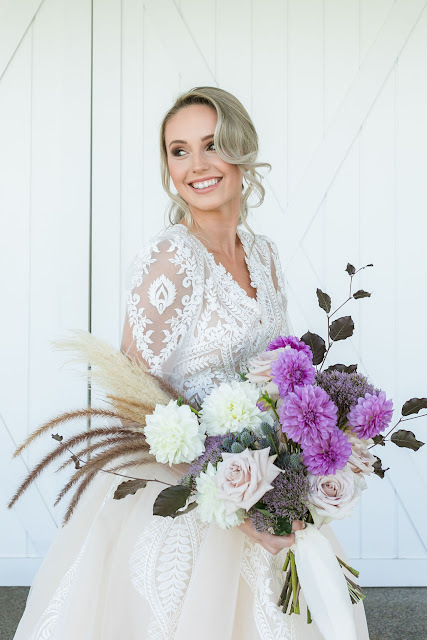 Favourite moment from the day: My favourite moment was when everything had been pulled together and we all stood in awe of the beauty produced before starting to shoot. 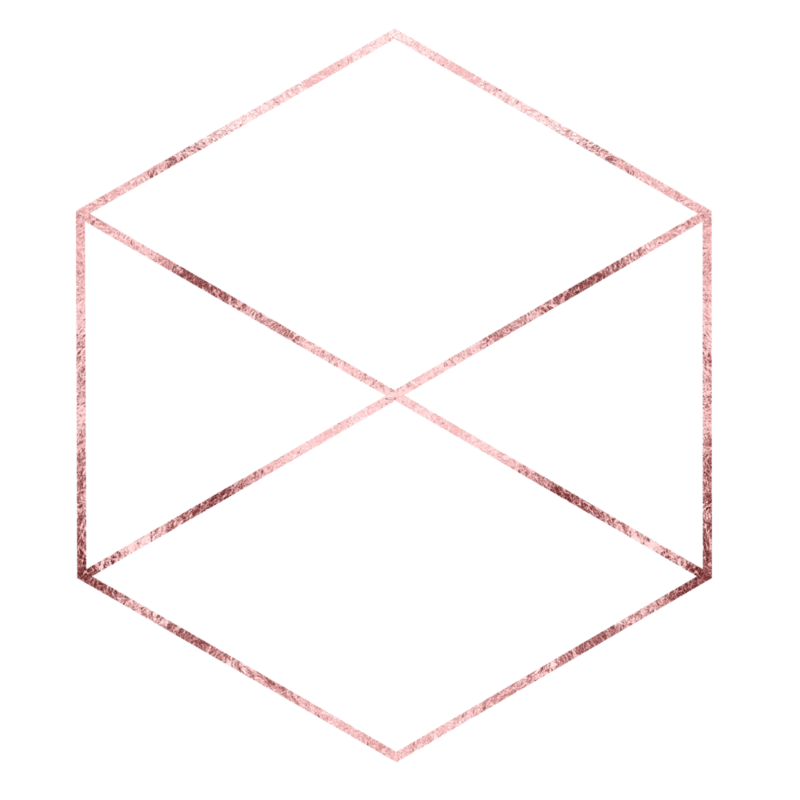 There is an energy and magic within that exact moment. 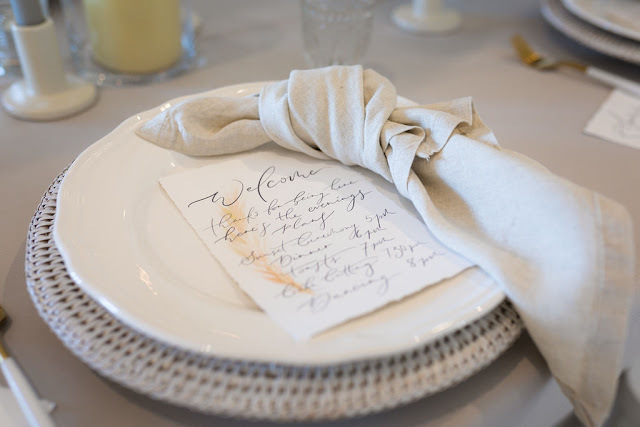 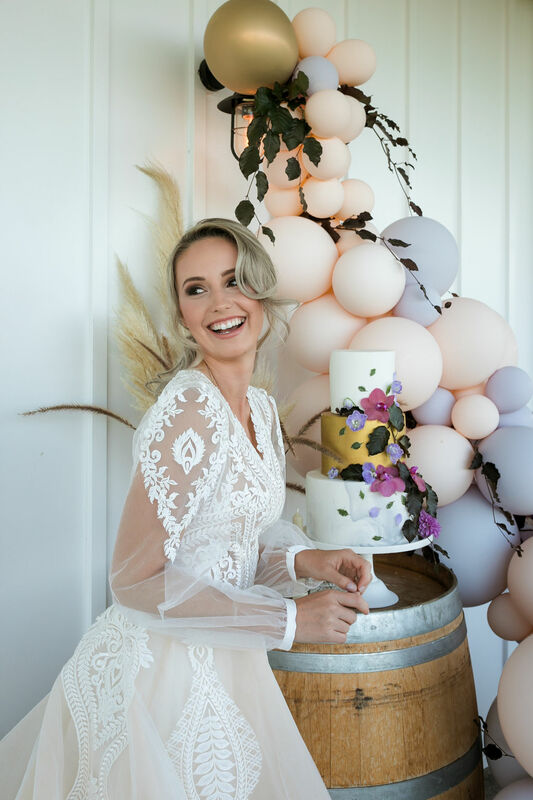 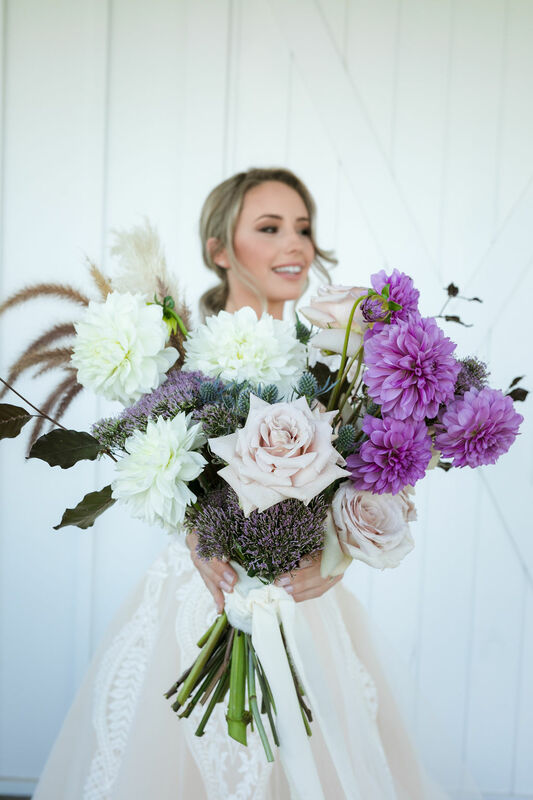 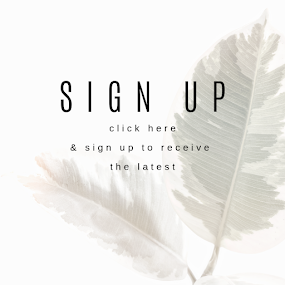 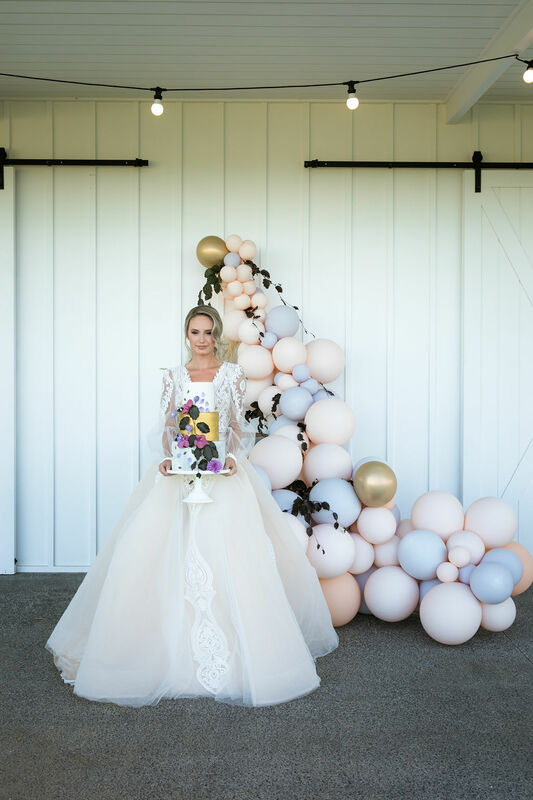 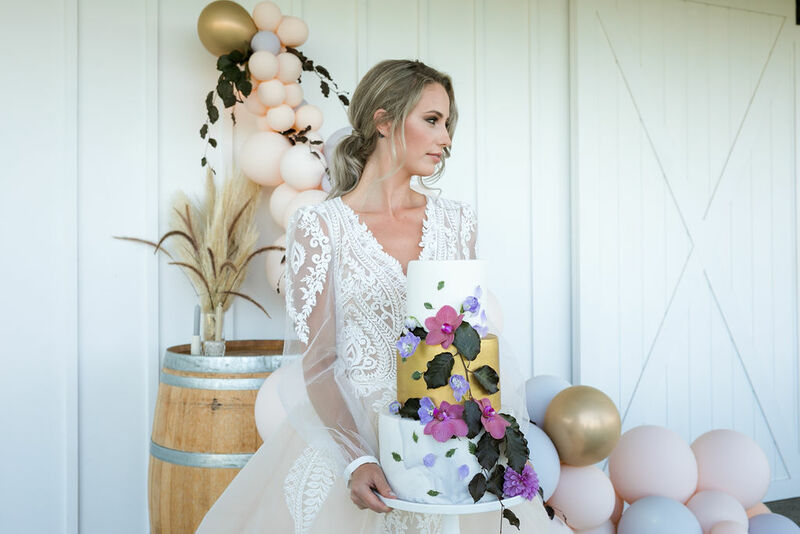 Summergrove // Styled Shoot 2018 from YellowBull Media on Vimeo.